We focus on giving honest, legendary service. 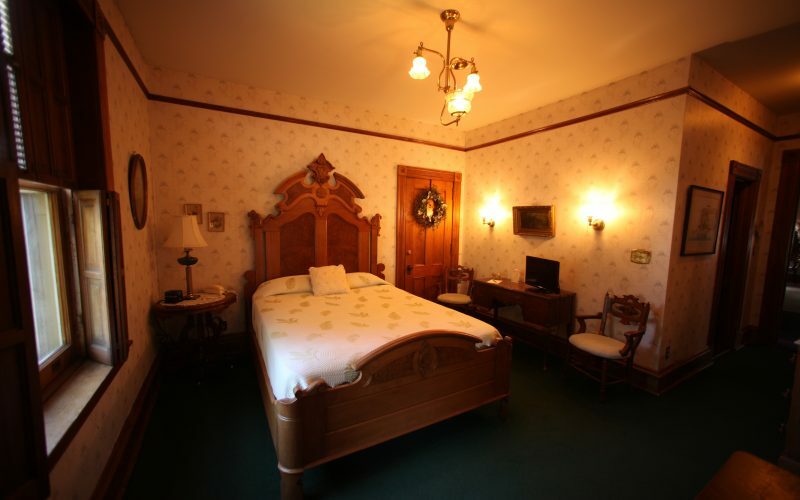 We see ourselves as leading craftsmen in the world of hospitality. 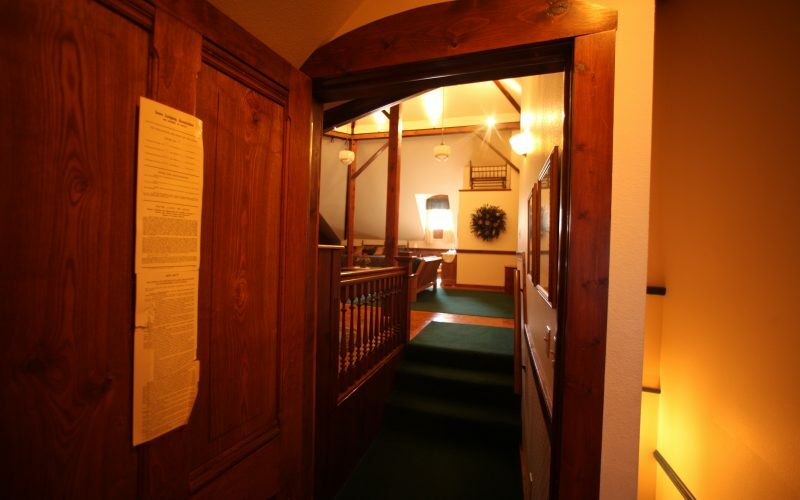 Into Memories For Our Guests. Leader in the global hospitality industry, with a distinctive collection & a worldwide reputation for excellence. 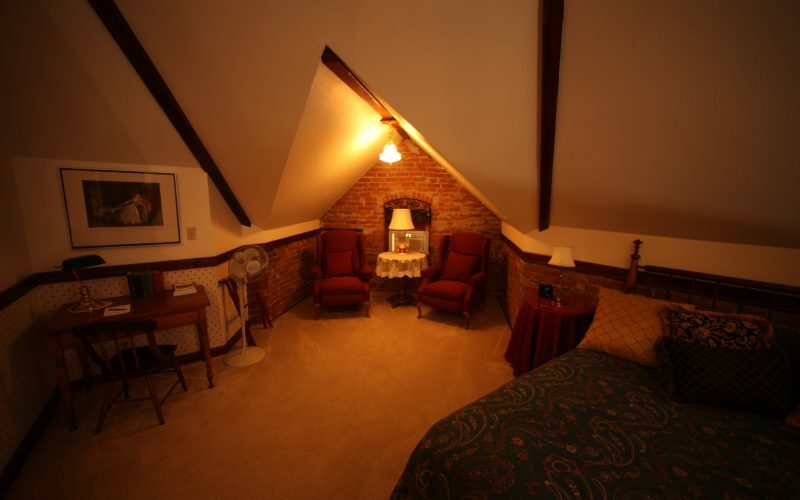 Squiers Manor Bed & Breakfast is an experience you will treasure always. 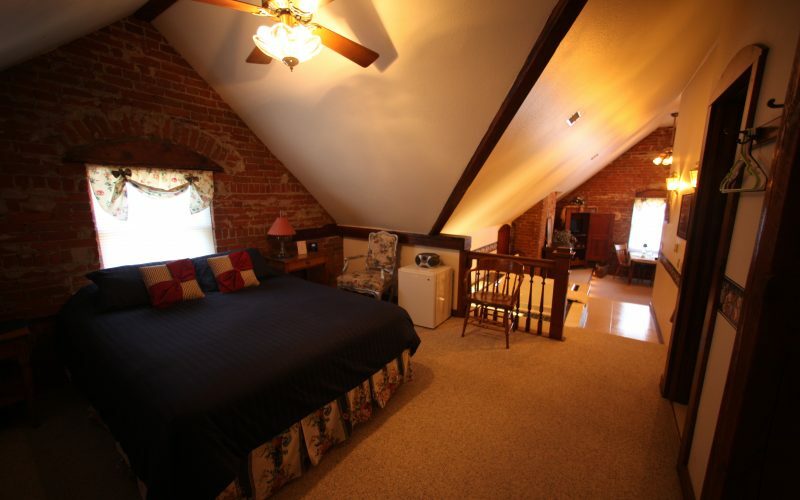 Built in 1882 for Mr. J.E. Squiers, this brick Queen Anne style mansion originally featured rich, beautiful woodwork and modern conveniences such as electricity and running water. 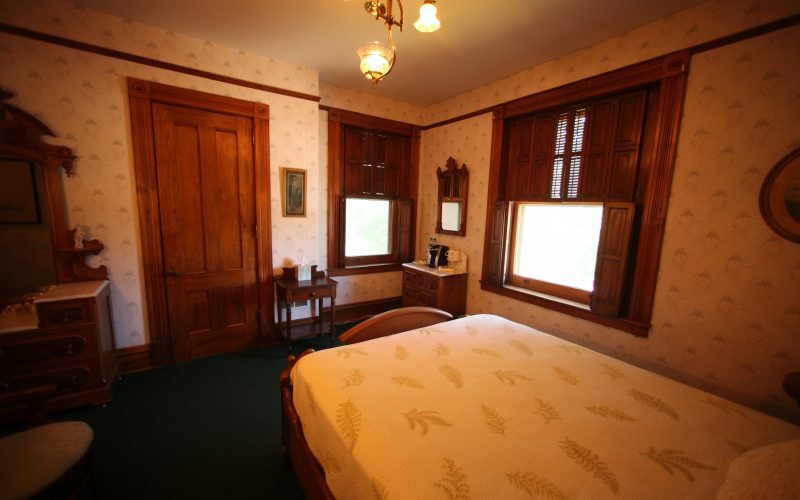 The Squiers tradition continues today with the home and woodwork restored to its past splendor. 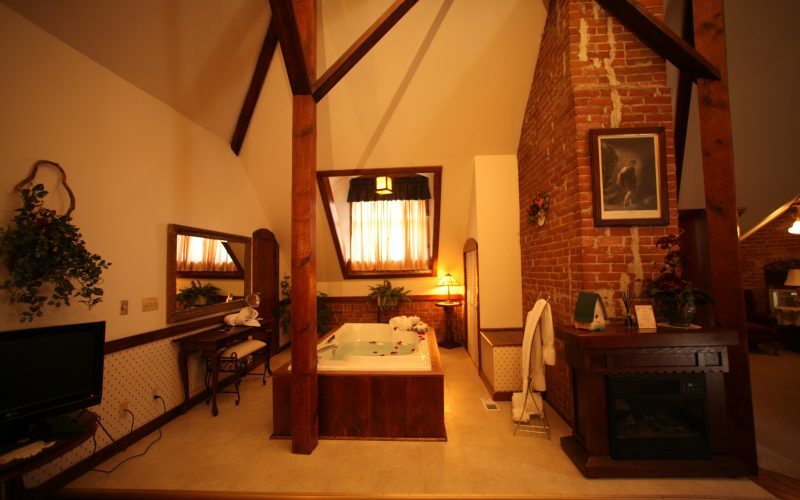 Even the tradition of modern comfort is carried on with central air conditioning, private baths with single or double Jacuzzis, television, and queen & king size beds. 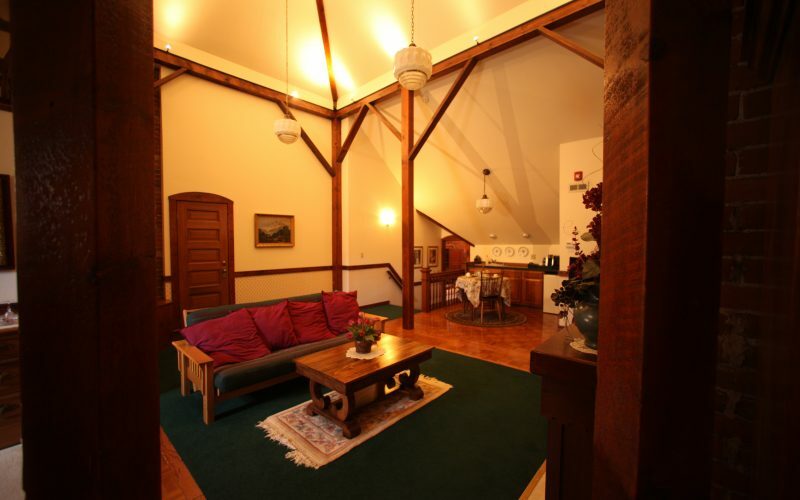 Victorian splendor and modern comforts make your stay at Squiers Manor truly memorable. 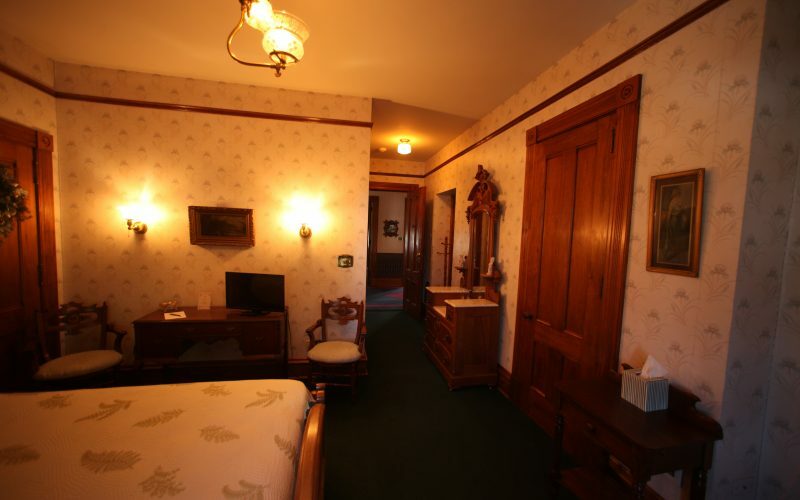 The antique decor, crackling fireplaces and Victorian ambiance provide for quiet times and intimate moments. A special candlelight dessert is served in the dining room each evening and every morning guests awaken to the aroma of baked goods and a full country gourmet breakfast. 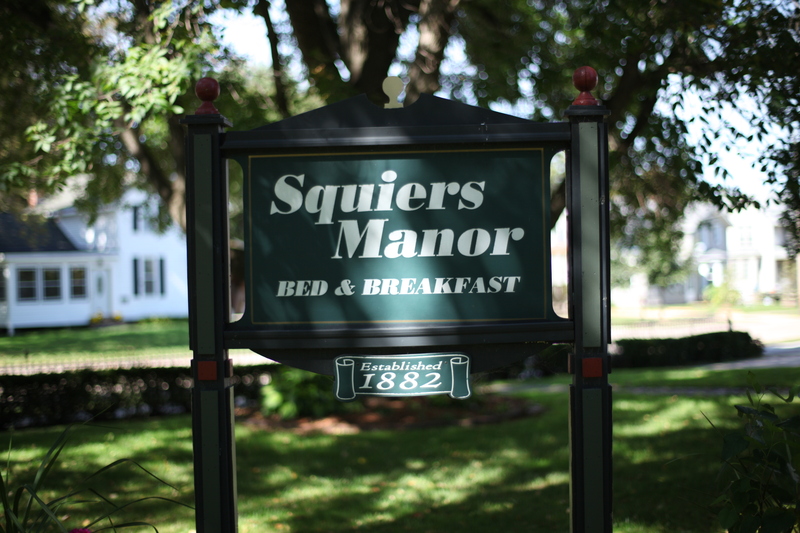 All of this and superior service, described recently by a guest as “definitive hospitality,” make the decision for a return trip to Squiers Manor an easy one. 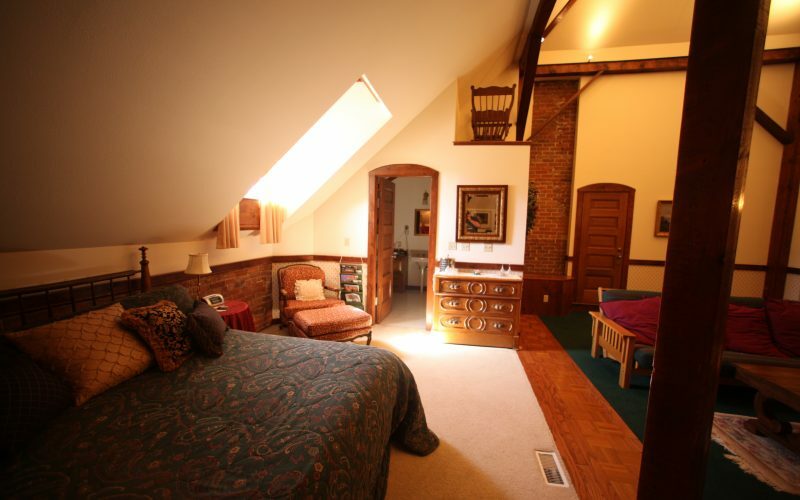 Decorated in oak and country pine antiques, this spectacular 1,100 square-foot suite features a 24-foot cathedral ceiling, exposed brick, a reading nook, a breakfast nook equipped with a refrigerator and microwave, a king-size bed and a 6′ x 4′ jacuzzi. 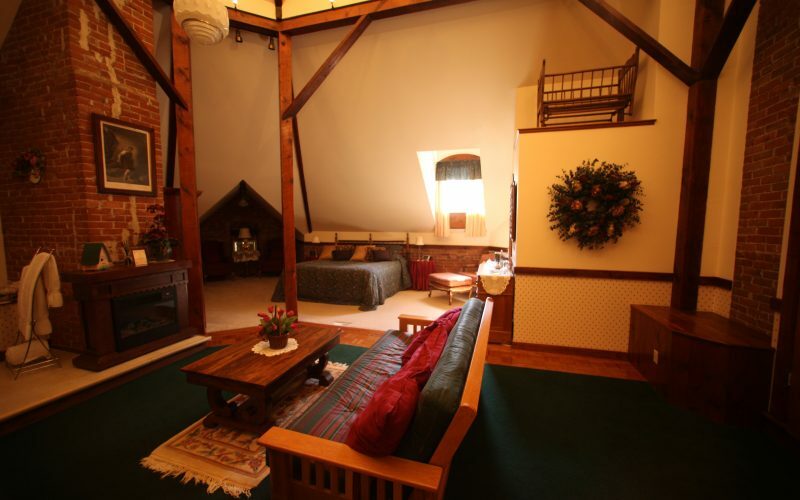 An electric wooden fireplace mantle also adds ambiance to this suite. Breakfast can be delivered to your suite in the morning. 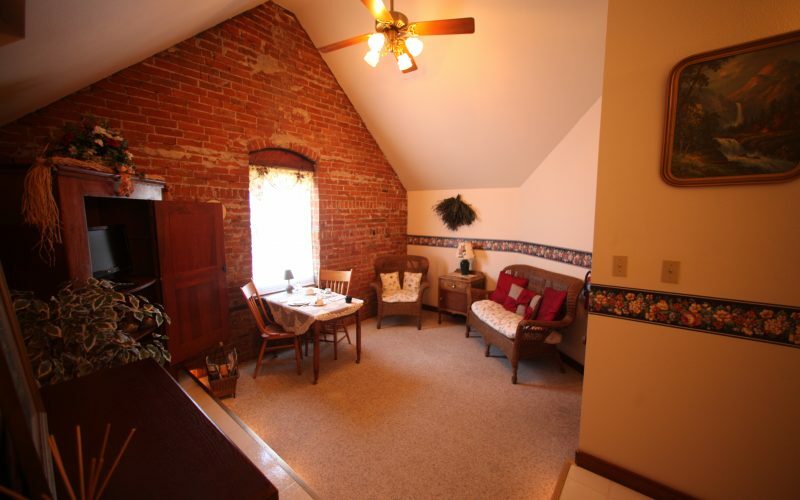 This three-level 500 square-foot, exposed brick suite, decorated in pine and wicker, is warmed by an electric wooden fireplace mantle. 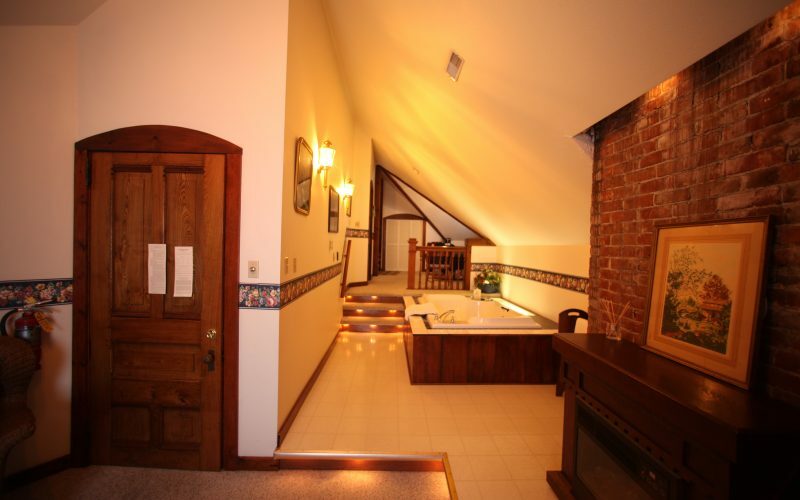 This suite features a 6′ x 4′ jacuzzi and lots of indirect lighting for a romantic getaway. In the morning a gourmet breakfast can be delivered to your suite. Two windows facing west to watch the beautiful Iowa sunsets. 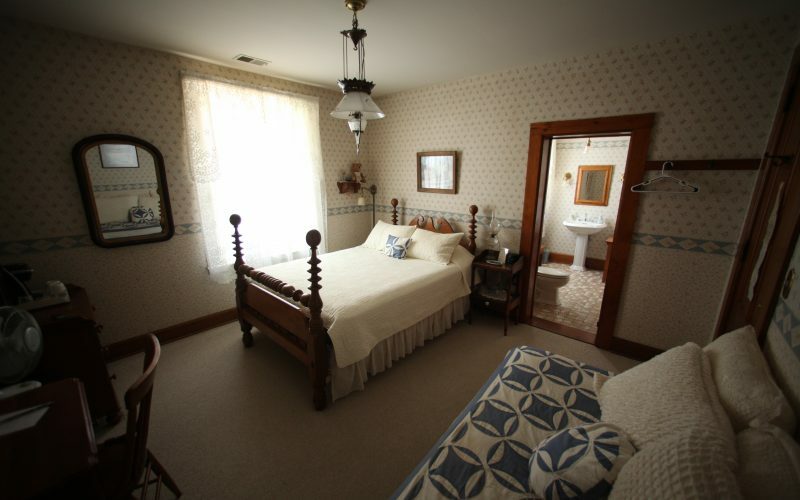 Country decor with queen-size pine four poster bed and twin-size daybed; bathroom features single whirlpool tub and shower unit. Named for the original owner of the home. Two windows facing west and south. 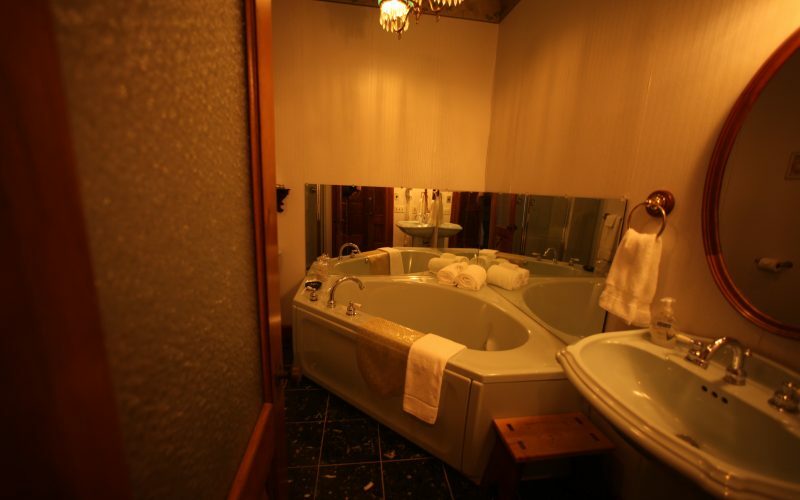 Queen-size three-piece matching butternut bedroom set; elegant bath includes dark green Verde marble floor, corner whirlpool for two, separate corner shower.